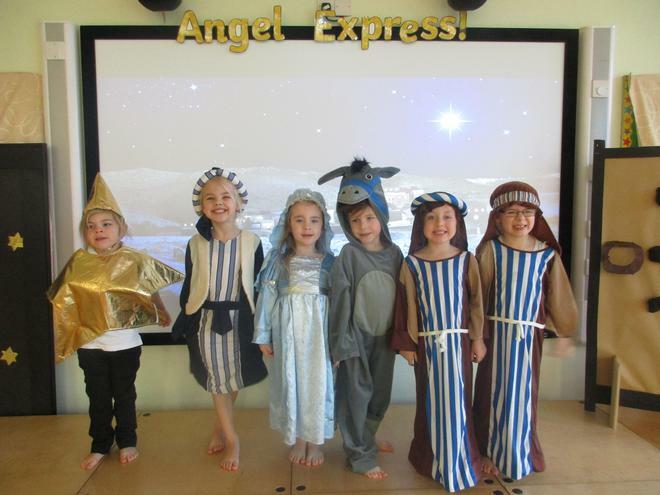 This year Snowdrop Class performed "Angel Express" as their Nativity. 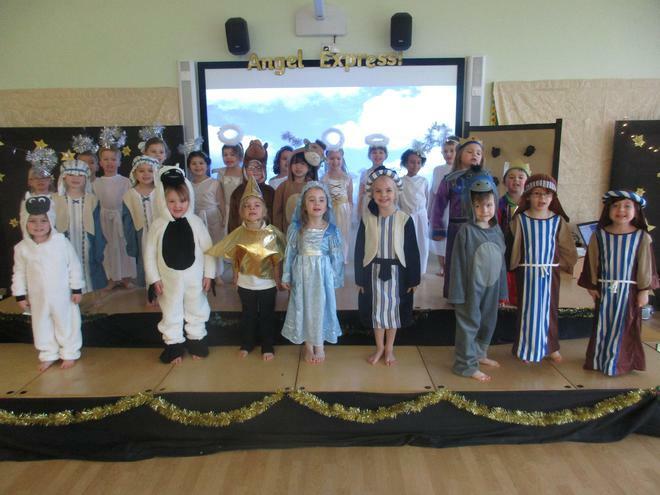 All the children were superstars and their performance was amazing. 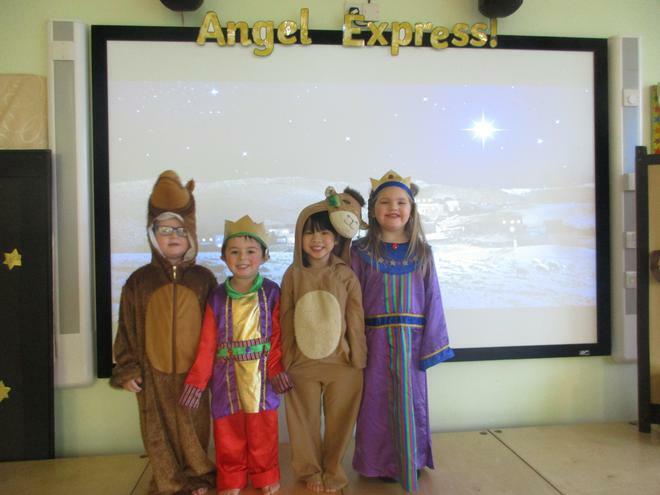 Miss Payne, Miss Whelan, Mrs Gammidge and Mrs Ridley worked really hard. 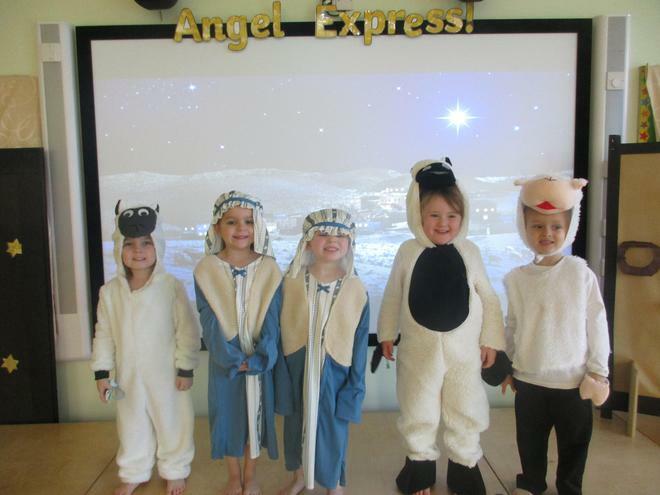 Please enjoy the photos below.